Nepal is famous for the Himalayas “the home of snow” and Shangri-La, a country of ultimate destination of mysticism and exoticism, hidden valleys, Crystal Mountains, a deep blend between Buddhism and Hinduism, unique culture and tradition, warm and welcoming people, amazing cultural and natural diversities, having 67 ethnic group of people and 70 spoken languages. 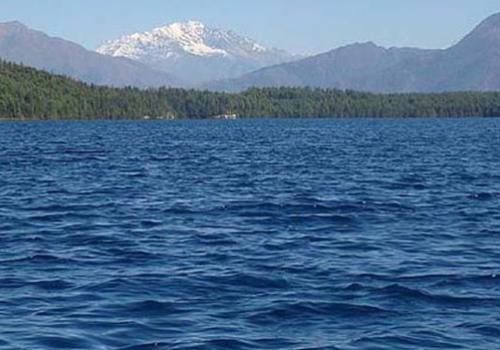 Nepal contains 8 of 14 higher peaks which are higher than 8000 meter including world’s highest peak Mt. Everest 8848m and third highest peak Kanchenjunga 8598m. 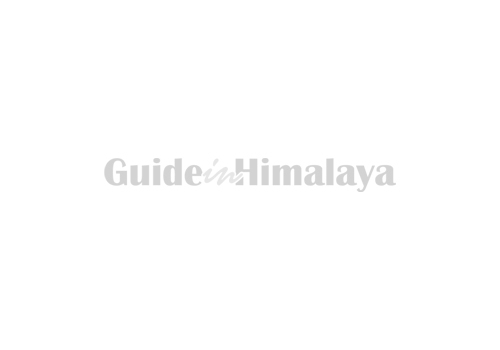 Trekking history in Nepal goes back to 1950s. 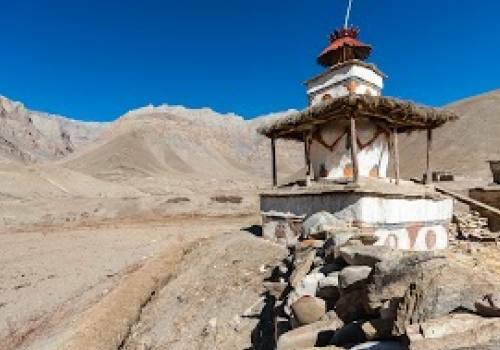 In former times trekking trail in Nepal was evolved ancient salt trader’s route to Tibet, seasonal herders, and pilgrimage trails. First Trekker in Nepal was Bill Tilman, was permitted by Nepal’s King Maharaja in 1949 and did several treks to Kali Gandaki Valley, Helambu and Khumbu areas becoming the trekker to Everest Base Camp in 1950. But the tourism in Nepal started in late 50s since the time Sir Edmund Hillary and Tenzin Norgey Sherpa made first ascent to Mt Everest (8848m, 29021ft.) 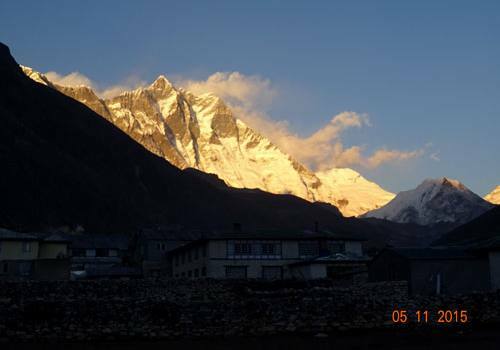 in 1953 May 29becoming the first Everest summiteers in the world. Adventures and trekking ours in Nepal are incredible and unbelievable. 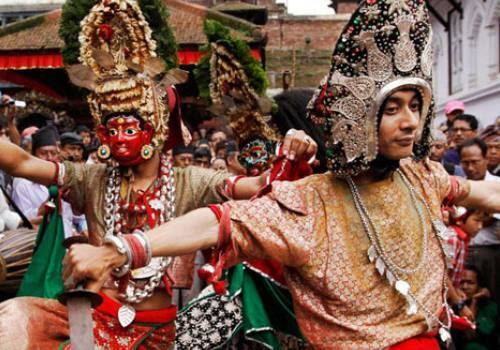 Thousands of tourists from around the world visit the country to spend the authentic holidays its real and ideal culture, religion, tradition, lifestyle and thrilling mountain views every year. 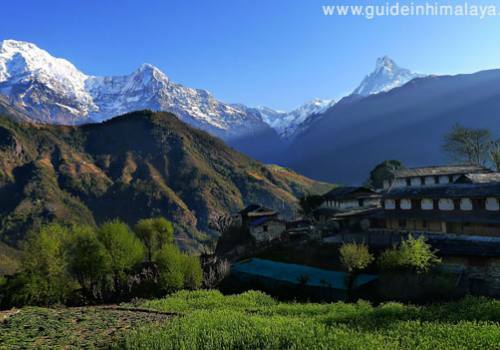 A trekking in Nepal offers you an extraordinary and exotic mountain holiday but it is recommended to some do some physical fitness and enhance some stamina as trekking in Nepal is demanding. 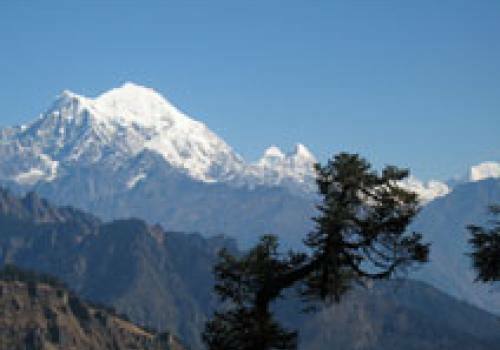 You will need endurance and energy to tackle steep ascent and descends that comes through hiking trekking foothill in Nepal. 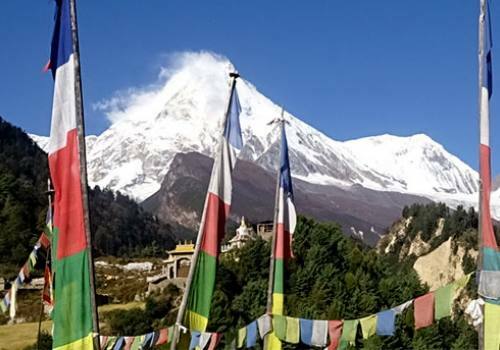 We, Guide in Himalaya operate perfect trekking tours many treks packages ranging from Easy Relaxed Trekking to Extremely Adventurous Treks in competitive cost. 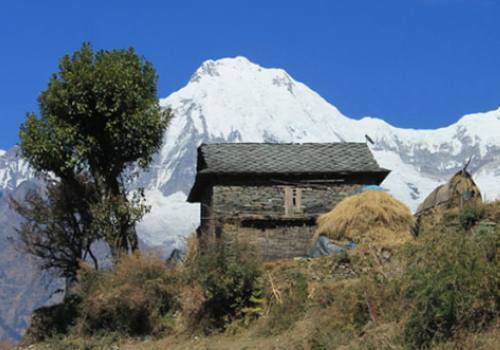 In an easy and home stay trekking you can experience real Nepalese culture, village life and beautiful countryside scenery. In other hand, adventurous treks reward you amazing moments of excursion in the high Himalayas with lifetime memorable experience. 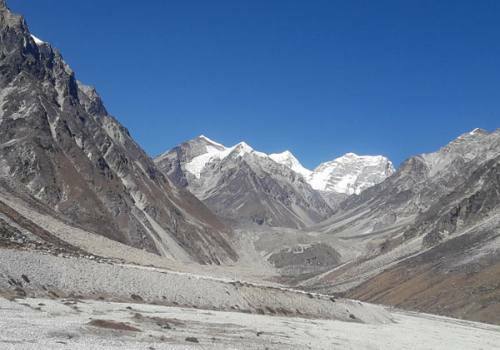 The best time to trek to Nepal Himalaya is dry season, from October to May. 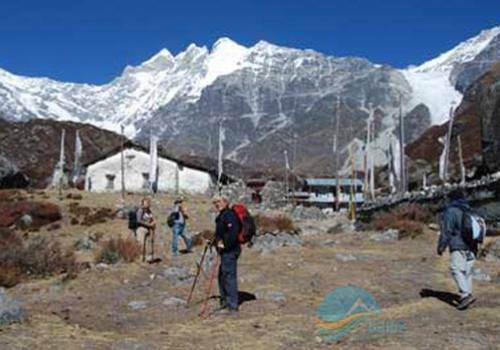 October and November offers best weather and matchless panorama for trekkers having trekking trails crowded with trekkers and hikers.